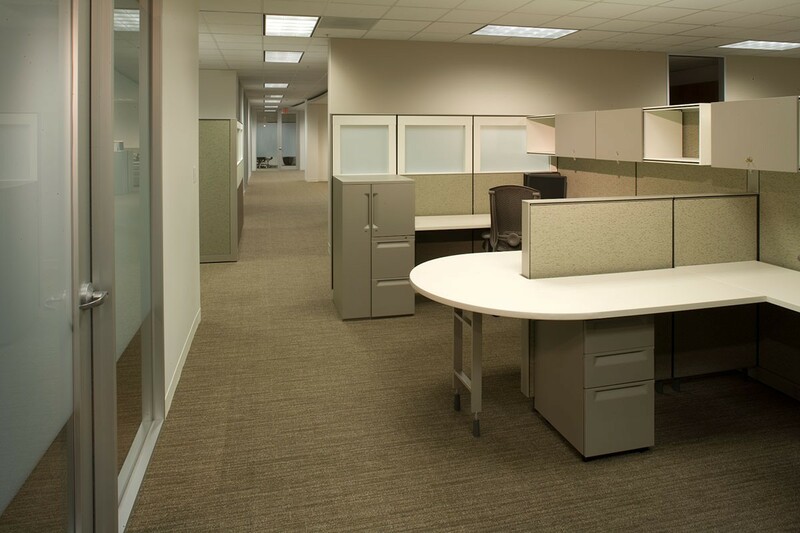 Much of the space that was designed for Tyco Valves has multiple uses. 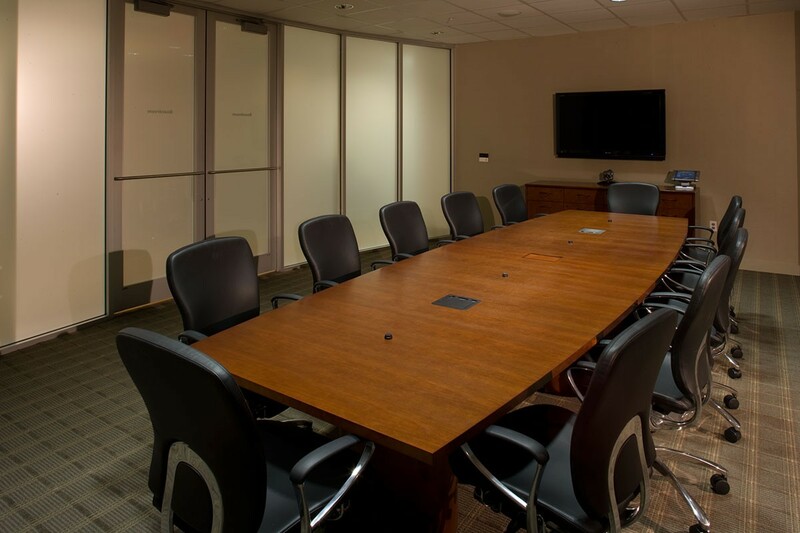 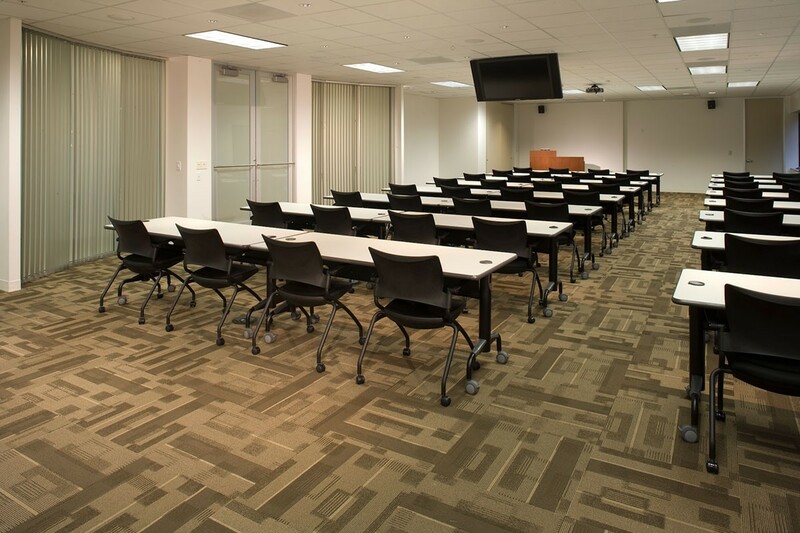 The space includes a training room and breakroom for all office meetings and presentations. 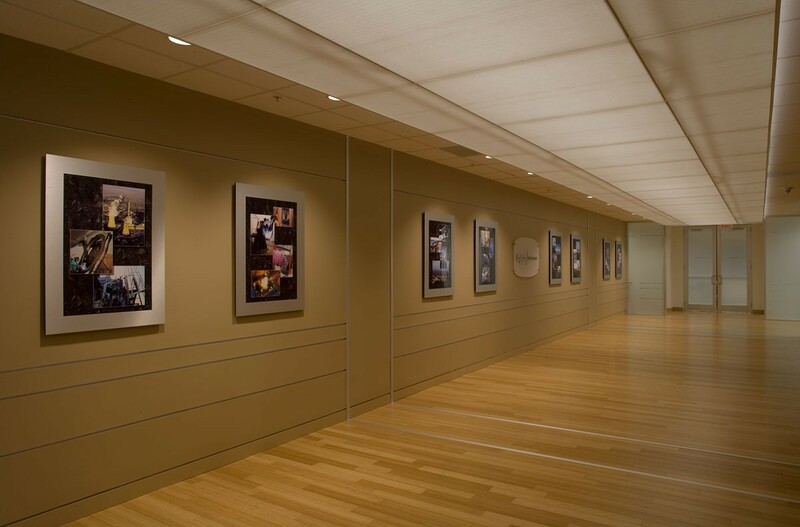 The second floor elevator lobby is designed with metal reveals defining areas for marketing material and presentations. 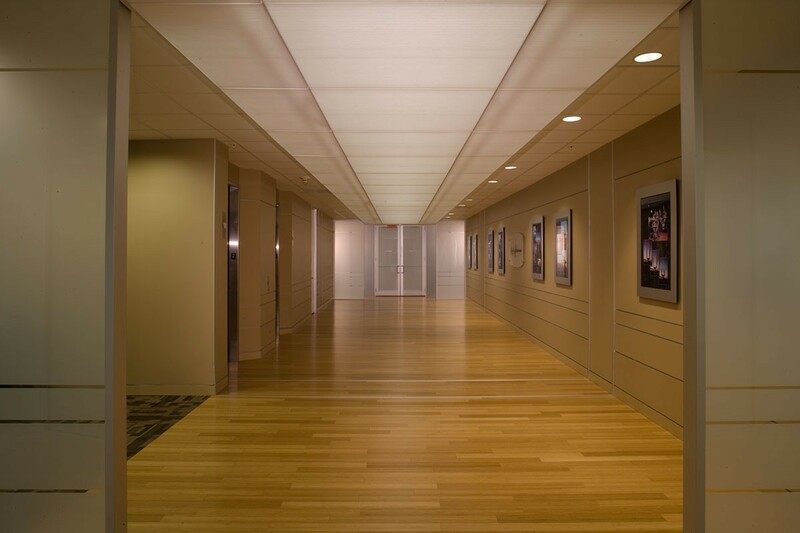 The lobby area, finished with a bamboo floor and translucent lit ceiling, sub-divides the work areas. 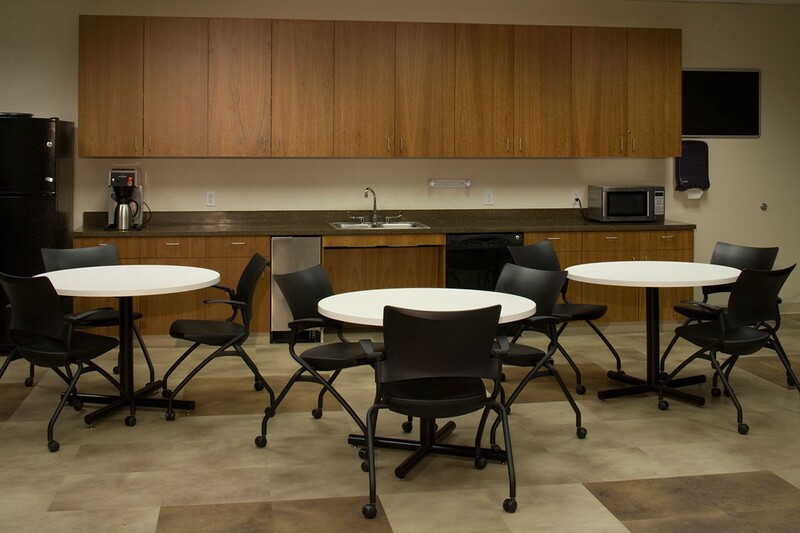 The common, open work space is thoughtfully designed to maximize productivity.